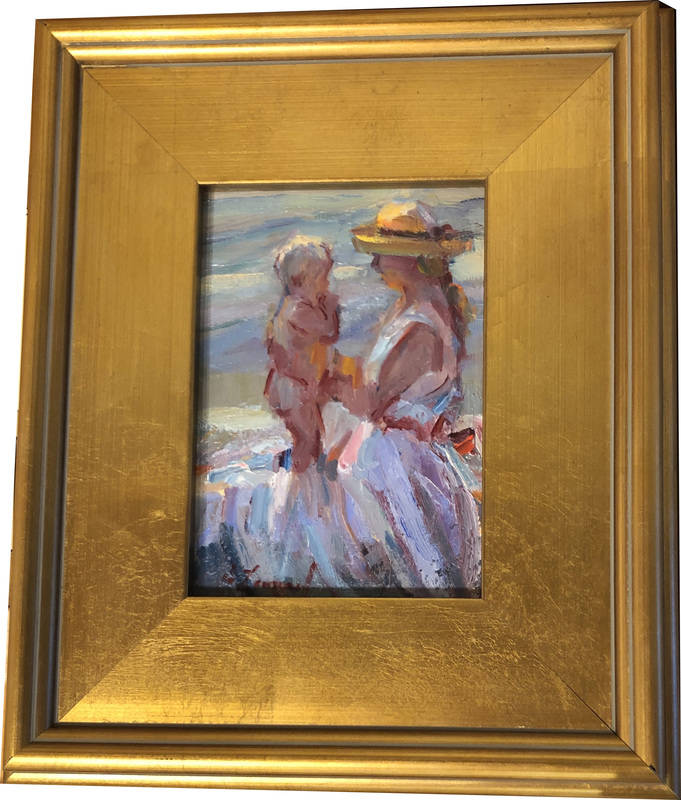 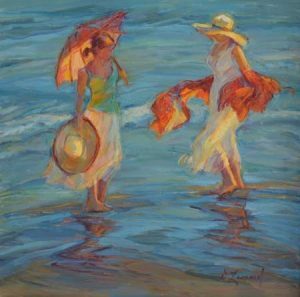 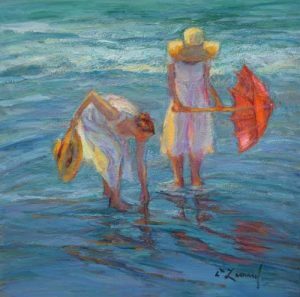 Artist Diane Leonard is one of America’s most highly respected contemporary impressionists. A self-taught artist, Diane began painting in her early twenties while she lived in Boston. 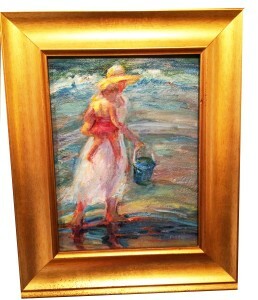 She has enjoyed great success with her artwork, including numerous One-Woman Shows here in the U.S. and Japan, as well as winning several awards. 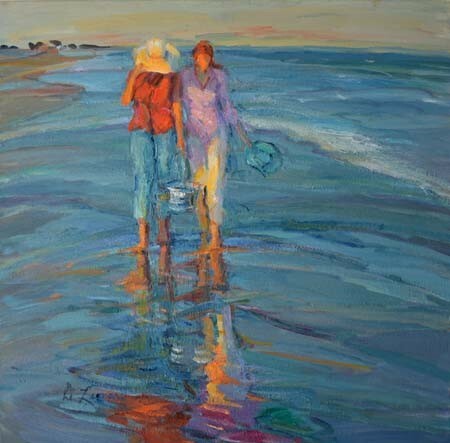 She has studied with two renowned painters, Bettina Steinke and Helen Van Wyk. 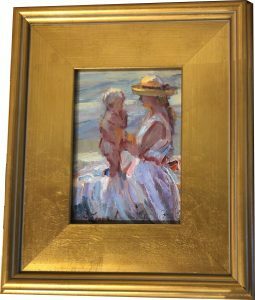 Her paintings have been collected by celebrated people from royalty to heads of state. 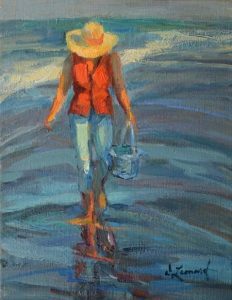 Leonard’s involvement with the community keeps her very busy. Each year she donates her work to different charities to support their worthwhile causes. 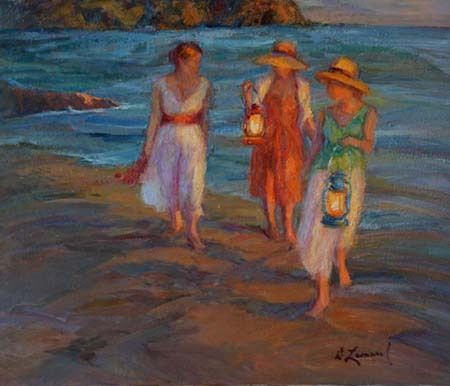 She is also an instructor at the Scottsdale Artists School. 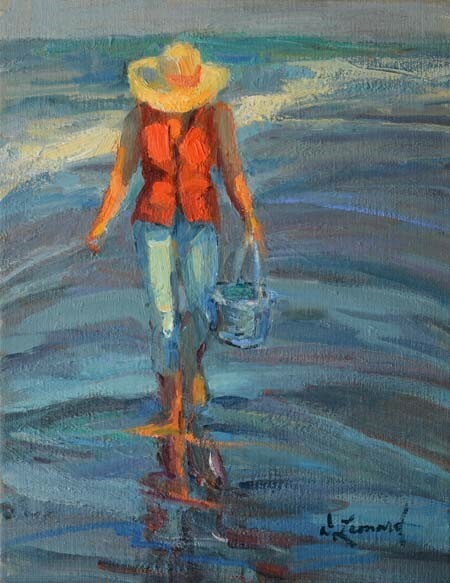 Diane continues to grow as a painter, always seeking new avenues for her creative expression. The growing demand for Leonard’s work is so exciting – her paintings sell as quickly as she paints them.